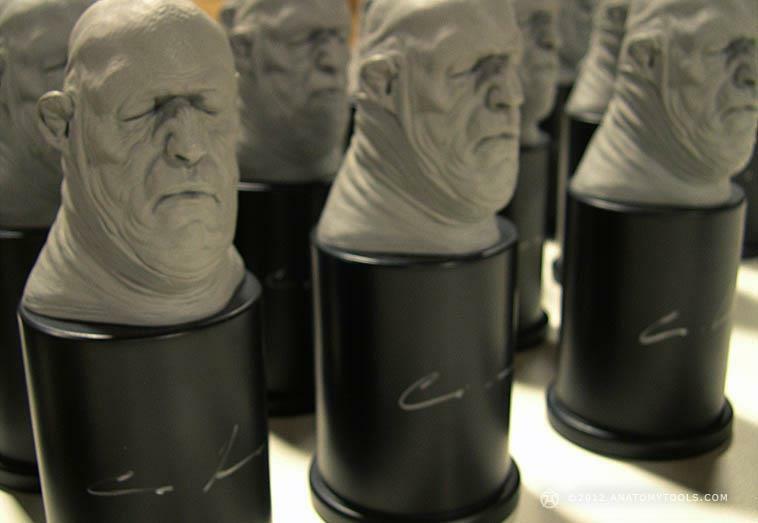 AnatomyTools.com: Carlos Huante Limited Collectibles have arrived & shipped! 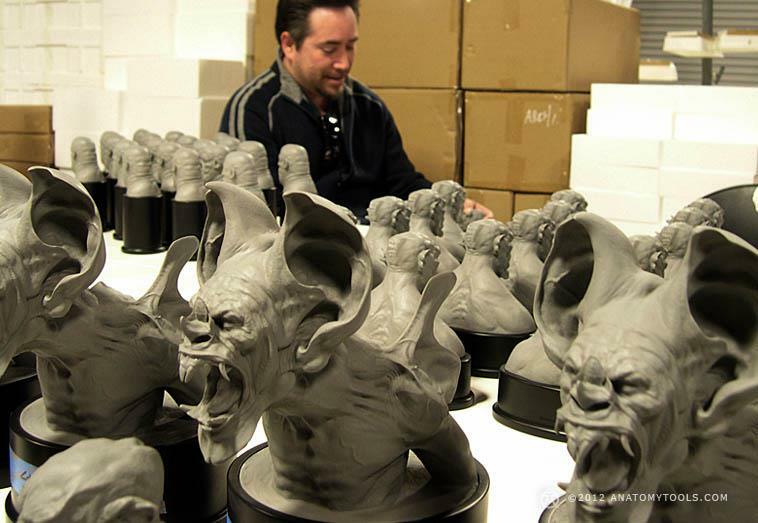 News > Carlos Huante Limited Collectibles have arrived & shipped! 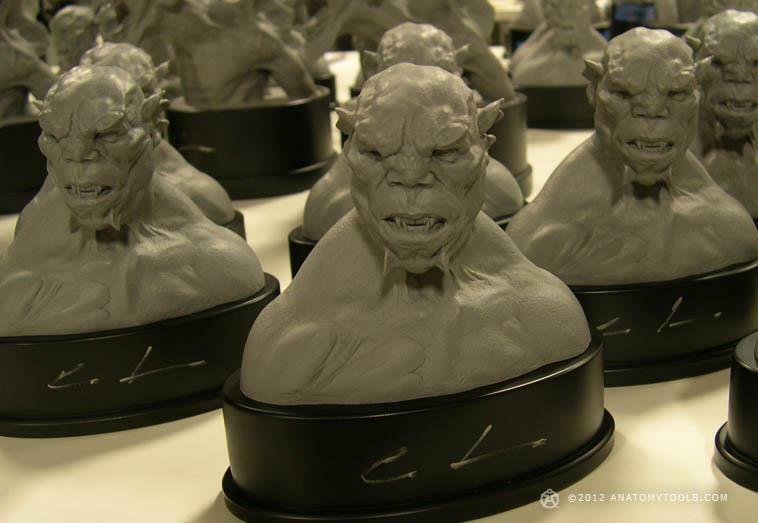 Carlos Huante Limited Collectibles have arrived & shipped! 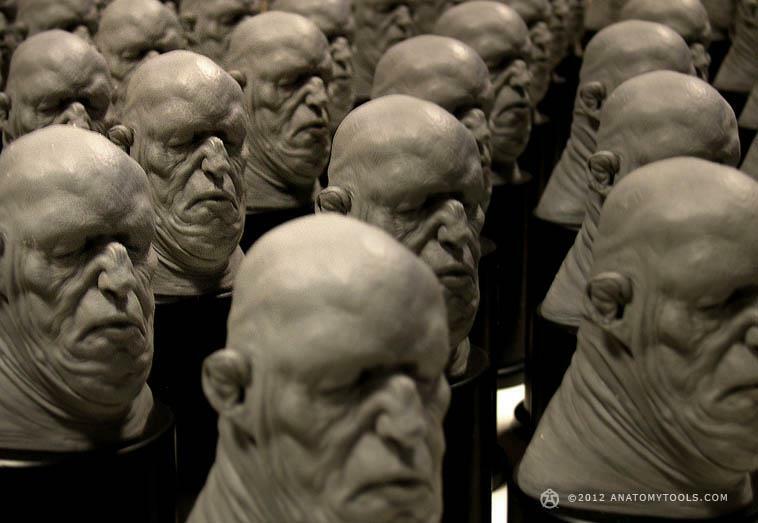 For those of you who pre-ordered the Carlos Huante Sculptures, they were all shipped last week, so they’ll be on your doorstep soon. 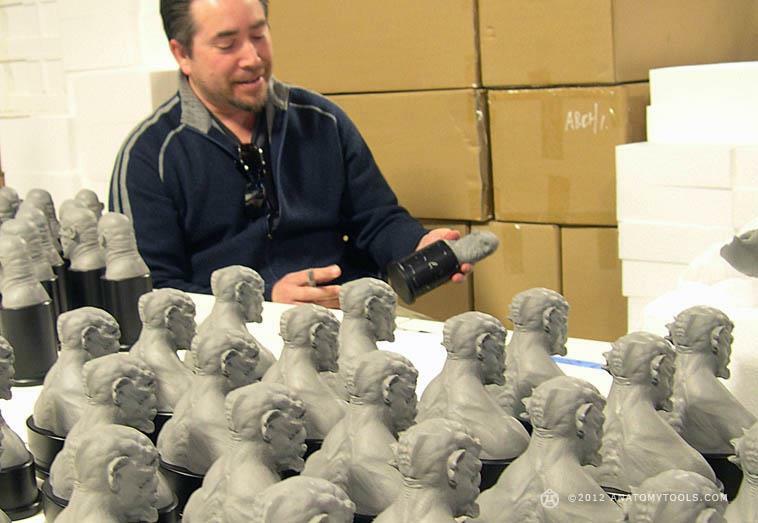 Carlos also came by to our office to sign some of the pieces for local fans & his 2011 workshop students. PS -They’re almost sold out!